Tipping is a personal matter in recognition of good service from waiters, maids, guides and drivers; tipping is not common in western countries only; It has become a common pratice in travel industries in China, like tour guides, drivers, hotel bellboys, etc. in Hong Kong and Macau where meets the western culture, tipping is more common. There is no need to tip a taxi driver or waiters in Chinese restaurants, roadside sellers and so on. 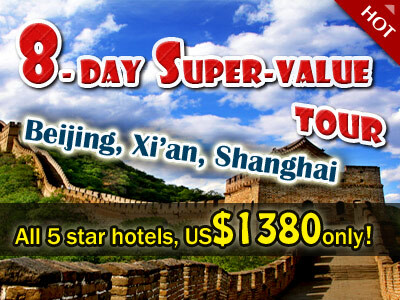 Easy Tour China doesn’t include tipping in the tour quotations unless specified. 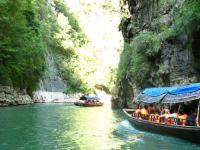 So on an organized tours, it is recommended to tip the guide and drivers if you are satisfied with their service. What or when you choose to tip depends on the service you get. Tipping in cash is widely accepted, while some little gifts like cigarette, wine, perfume and other nice foreign things are also good ideas.